2016 is an exciting year and features the lunch of our first Raspberry Pi HAT device. 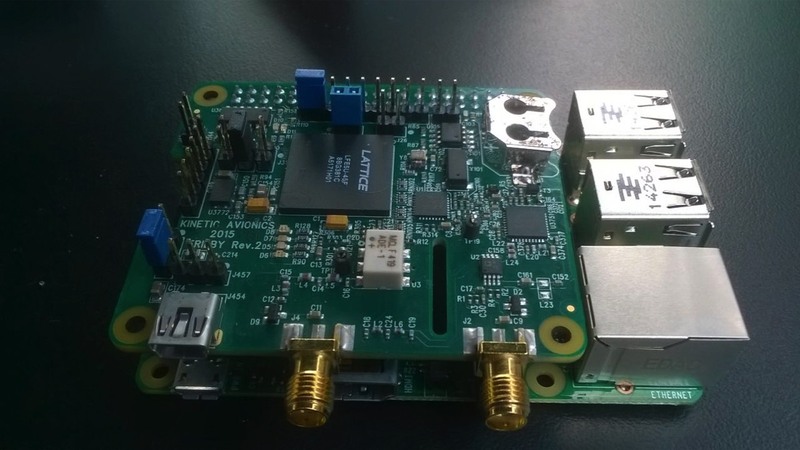 The Trilby HAT has been designed from the outset to deliver the opportunity to explore and develop FPGA code as well as Software Defined Radio. The Trilby HAT follows on from the groundbreaking SBS-1, the SBS-1e, SBS-1eR, SBS-3, SDR-PUCK and 1090-PUCK family of devices as well as the professional market SBS-2. 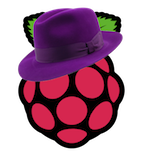 The Trilby HAT can be used with or without a Raspberry Pi and neatly sits on the HAT expansion connector. Designed to aid in the practical development of FPGA code, the Trilby HAT can be programmed via the Raspberry Pi, via a USB cable or with a Lattice Programming Cable for those wishing to perform enhanced debugging. The Trilby Hat features an on-board Real Time Clock, Battery option, programmable LEDs, Audio output headers, expansion interface connector as well as a wide ranging radio receiver interface and an up-converter for those wishing to listen to Amateur Radio. The Trilby HAT is shipped with firmware demonstrating the capabilities of the board as an AM / FM receiver and the website will carry example code as well as programming utilities. For those wishing to start experimenting with FPGA development, a whole new brave world away from software development, Lattice make their Diamond development system available free of charge as a download from their site. We hope you will find the Trilby HAT the launch platform for developing your hardware design skills and we will be sponsoring regular competitions to find the most innovative developers. If you are a school, please contact us to discuss our educational promotions.